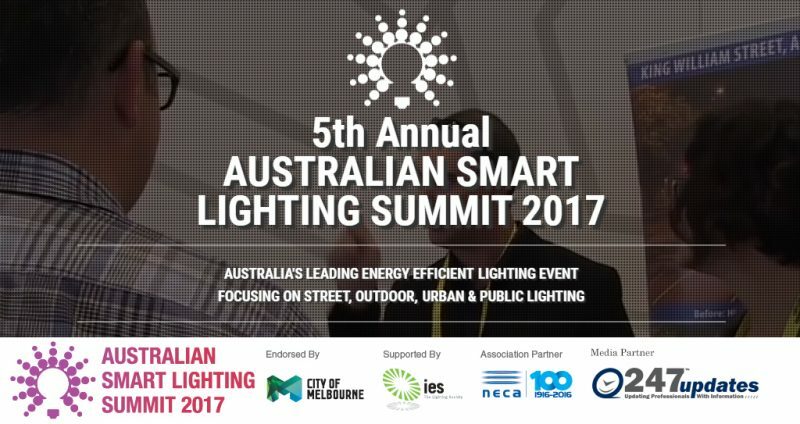 Green Frog Systems to Exhibit at the 5th Annual Australian Smart Lighting Summit, Melbourne Convention & Exhibition Centre 13 -14 September 2017. 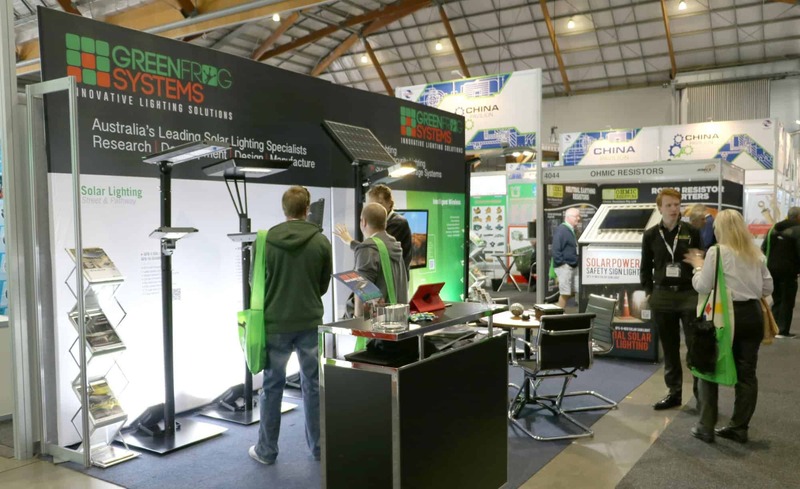 Green Frog Systems, the leading Australian designers of solar and smart outdoor lighting will be exhibiting at the 2017 Australian Smart Lighting Summit at stand number #17. The Green Frog Systems team will be showcasing the latest smart connected GFS-Stealth solar lights, along with a live working example of Katherine Town Council’s recently implemented smart connected Sentinel LED street lights. Australia’s first, smart street lighting deployment will be discussed by David Moore on the second day of the summit at 11:30am. David Moore is the Operations Manager of Katherine Town Council in the Northern Territory and will be speaking about his experience implementing the smart connected lighting technology. Although LED street lighting deployment is becoming common practice, Katherine town Council (KTC) in the Northern Territory implemented a city wide smart lighting control system to monitor and control each individual light fitting. Katherine has integrated LED street lighting with a smart lighting control system for the entire town. This system incorporates advanced real time power monitoring and lighting controls with the ability to also monitor and control its solar lighting assets deployed in the parkland areas into one central management system.